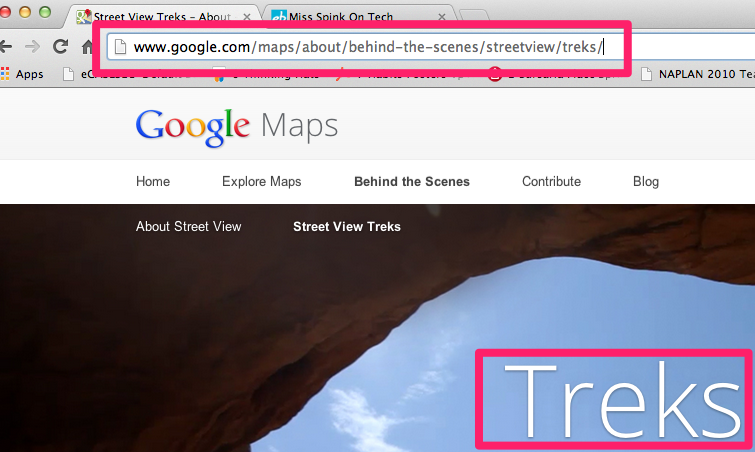 I am really excited to have found Google Street View Treks. Treks let you travel to some of the most amazing and most well renowned sites all over the world, all from sitting in front of your computer. What an exciting opportunity for the classroom! Some of the places and icons include Mt Everest, the Grand Canyon, Venice, the Kennedy Space Centre and the Great Barrier Reef, with more destinations expected to be added. In November 2011 I blogged about how I used Twitter in a mathematics lesson on chance and probability with a group of year two students. 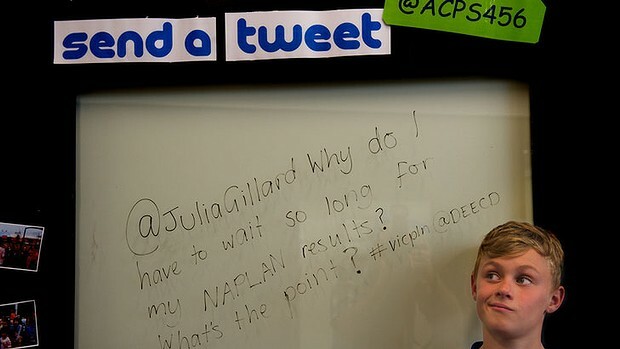 Since then, just over a year ago, Twitter has become an integral part of my classroom program. So much so that last week I was contacted by Jewel Topsfield, the education editor at The Age Newspaper who wrote an article about how Twitter is being used in the education field – T is for Teaching. After receiving so much attention from the article, I realised that using Twitter with my year five and six students had become such a normal part of the daily activities in my classroom that I had forgotten that what my students and I are doing is still something that many educational professionals perceive as ‘taboo’, that there are still so many people out there that believe social media plays no part in the education of these ‘digital native’ students we teach everyday.